Batiste have announced yet another new collaboration and this time its with the double platinum award winning singer Ella Henderson. 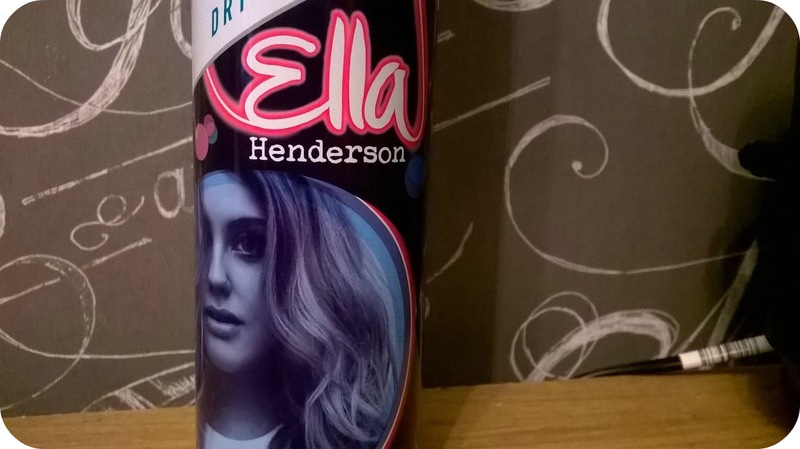 This limited edition spray was designed by Ella herself (can design and fragrance). The fragrance is perfect for summer with hints of vanilla, coconut and various fruity tones, perfect timing for the festivals and an absolute must if you are camping over the weekends. Ella's top Batiste tip: Spray through mid lengths and ends and then brush out for an instant texture boost. The special edition Ella Batiste is available from all the usual outlets and is priced at £3.29....get it while you can! !